Contact lenses, replacing less convenient points, have become an indispensable attribute in the lives of many people. 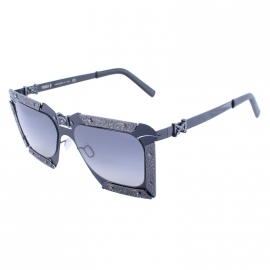 A huge number of consumers, once trying to use this unique product, forever gave preference to convenience, safety, comfort and the opportunity to get a wonderful vision with various visual impairments. 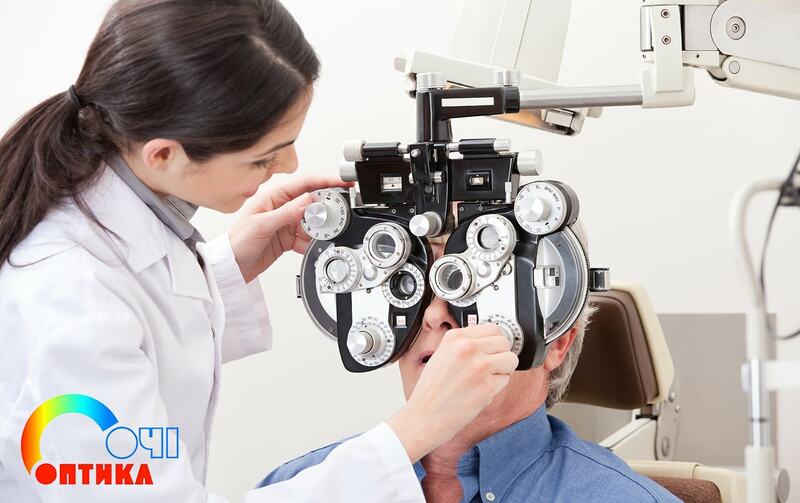 Leading positions in the development and production of contact correctors of vision with a period of wearing 170 hours are occupied by Johnson & Johnson products. 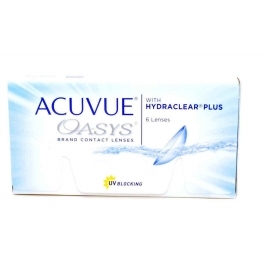 Among all the products of this segment, a unique development stands out – ACUVUE OASYS with HYDRACLEAR Plus. 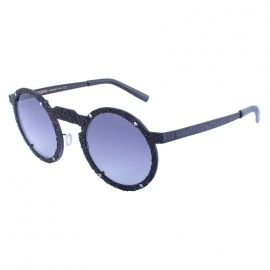 Products are made of special material – Senofilkona A (a special kind of silicone hydrogel). 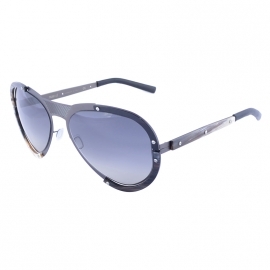 The material guarantees a high biocompatibility of the product with the cornea of ​​the carrier, which excludes allergic manifestations and « fatigue » Eyes from the lens for a long time. 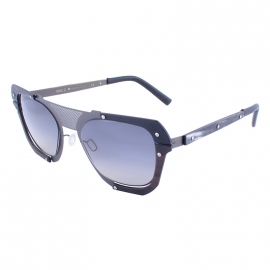 - protection against ultraviolet radiation. Unique properties of the Aqua Oasis allow you to use contact correctors for people who are in adverse environmental conditions, for long periods of work with a computer, in premises with high air dryness, as well as for those who spend much of the time outside Premises. 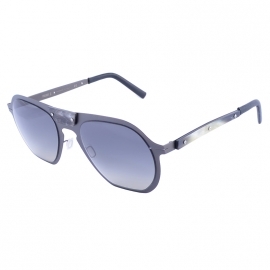 Why are Johnson's visual correctors so comfortable? ACUVUE OASYS with HYDRACLEAR Plus – Thin, weightless and as soft as possible. They are great for beginners, since they practically do not require adaptation. The uniqueness of the product makes it easy to put a pair even to an inexperienced patient. Inside the matrix of the contact lens is a special moisturizing agent, ensuring the arrival of moisture with each blink. 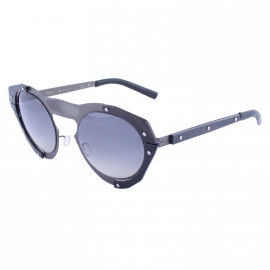 The product is so convenient and comfortable that the carrier can simply forget that it wears corrective vision of the product. 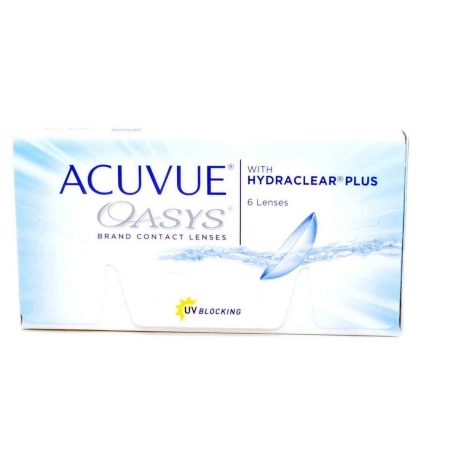 In addition to the high lubricity and moisturizing ability, ACUVUE OASYS lenses are provided with optimal oxygen permeability, which eliminates corneal hypoxia and provides maximum safety when used This type of corrective means. 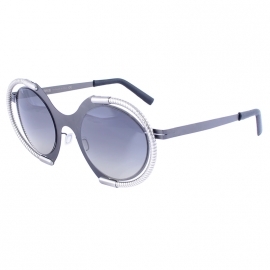 This product protects the cornea from ultraviolet exposure, since it has the highest UV protection from all existing contact lenses. Johnson & Johnson products – This is the best solution for anyone who chooses the comfort and safety of contact correctors for various visual impairments. 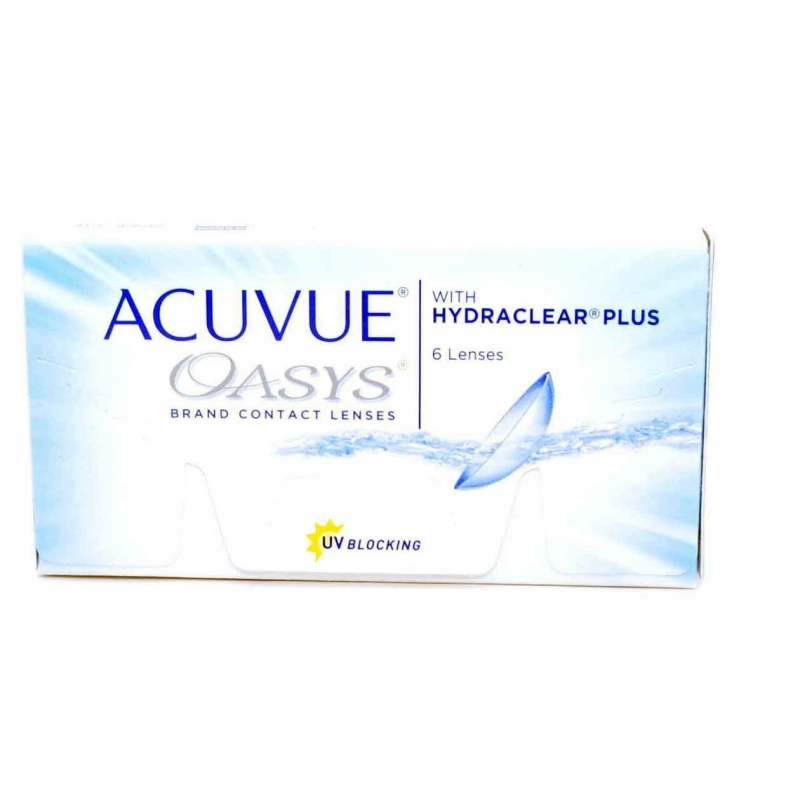 Original products ACUVUE OASYS with HYDRACLEAR Plus buy Profitably and reliably in the online store of Optics Oki.